I don’t think people realise how much a park or a small patch of green space can affect their lives, and before I started working for the Land Trust I didn’t know either. It’s not all about cutting grass and locking the gates at night! 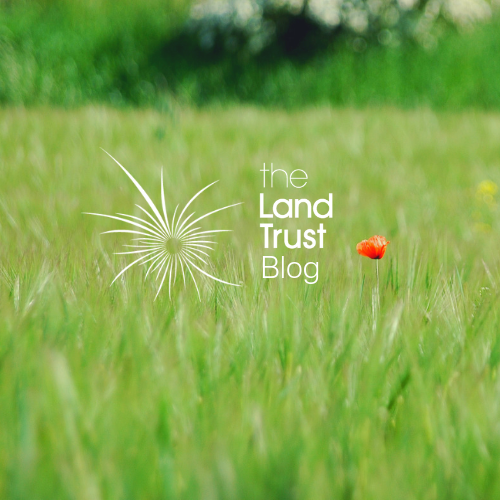 Through this blog I want to tell you the stories you might not always hear about green space management. I want to be able to share our views on what’s going on in the industry and I want to tell you about the people who genuinely make a difference to their local communities through their hard work and dedication. I’ll be starting off by telling you some of the brilliant ways the Green Angels training scheme has changed people’s lives in Warrington, Cheshire. I got the chance to speak to these amazing people when we held a celebration event for them and their stories were really inspiring. After that we’ll post regular blog updates with the stuff we’re interested in, in the hope you will be too. And when I say ‘we’ I mean my colleagues, our volunteers and rangers.